MN - Minneapolis - Non Compete Agreement — Private Investigators For Your Business and Personal Life. You work hard to keep your business profitable and among the best in your industry. 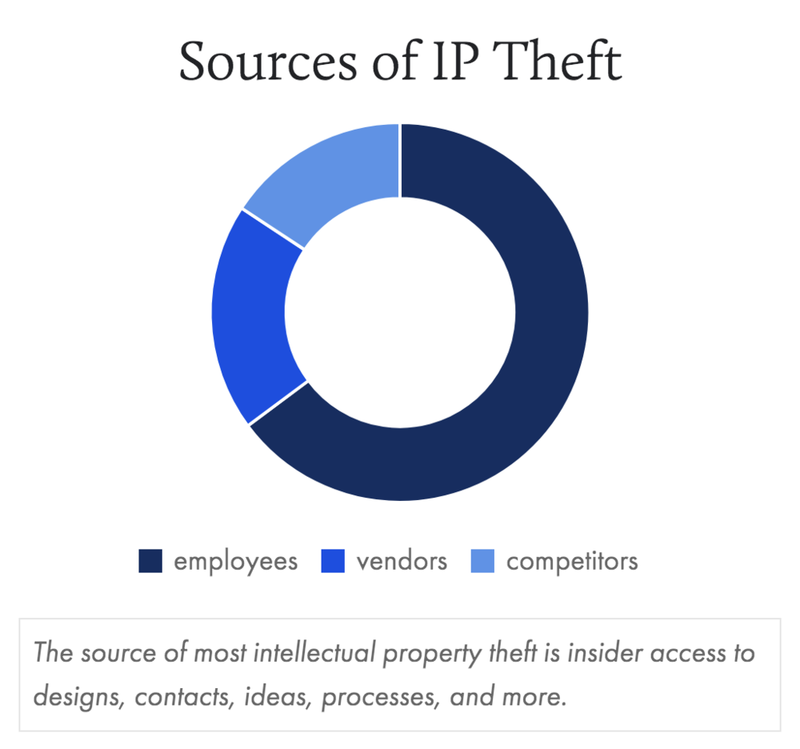 Don’t let former employees steal your customers, information, and trade secrets. 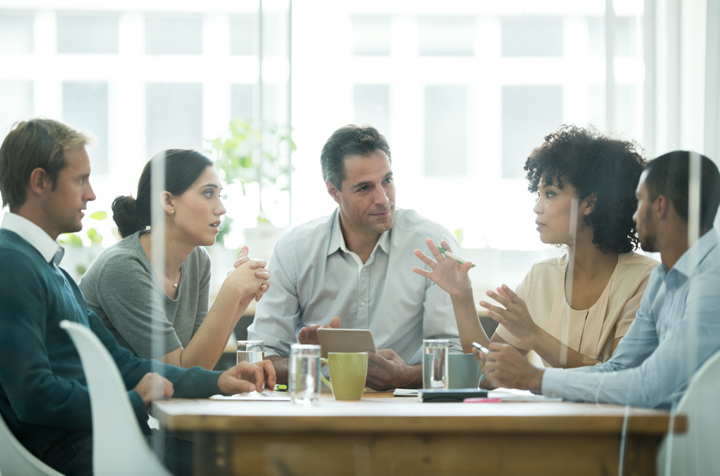 Contrary to the opinions of some, non-compete agreements and non-disclosure agreements can be enforced by legal means and/or investigation efforts. Whether you have a small business in St. Paul, MN or have a global presence in Minneapolis, MN, when a former employee takes business from you, it is a type of theft. PHENIX Investigations can help. PHENIX has developed a process that works for some of the top brands in the country. We can often minimize your legal costs and the long delays experienced by the legal system. 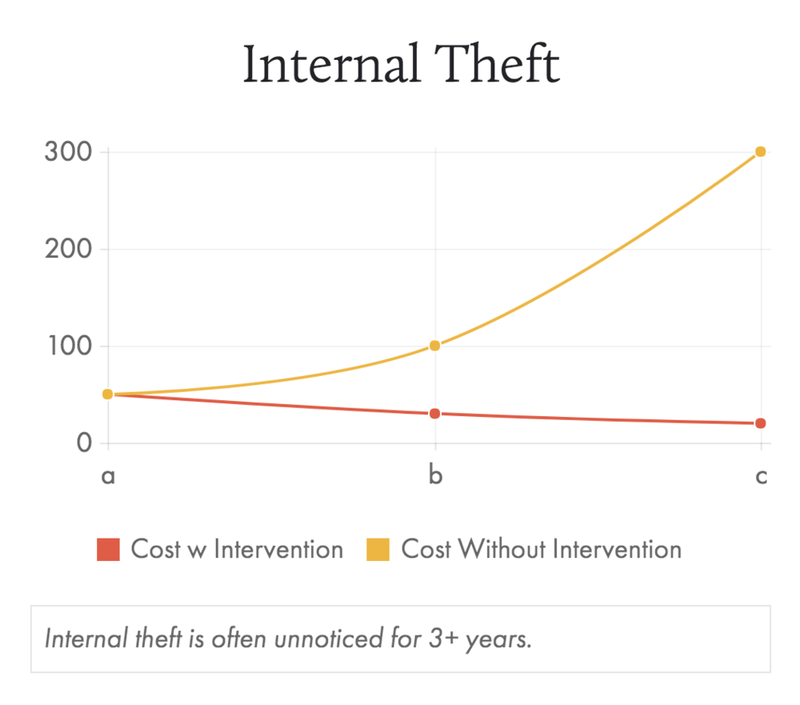 In most cases, we can confirm evidence of theft (contract violation or business interference), obtain admissions of the violation, and often get restitution so you pay nothing for our investigation efforts. All of this can usually be completed in a matter of days. Don't take our word for it, just ask the hundreds of business leaders who we've helped over our 20+ years of investigation services. We're Working Cases In Texas Near You! 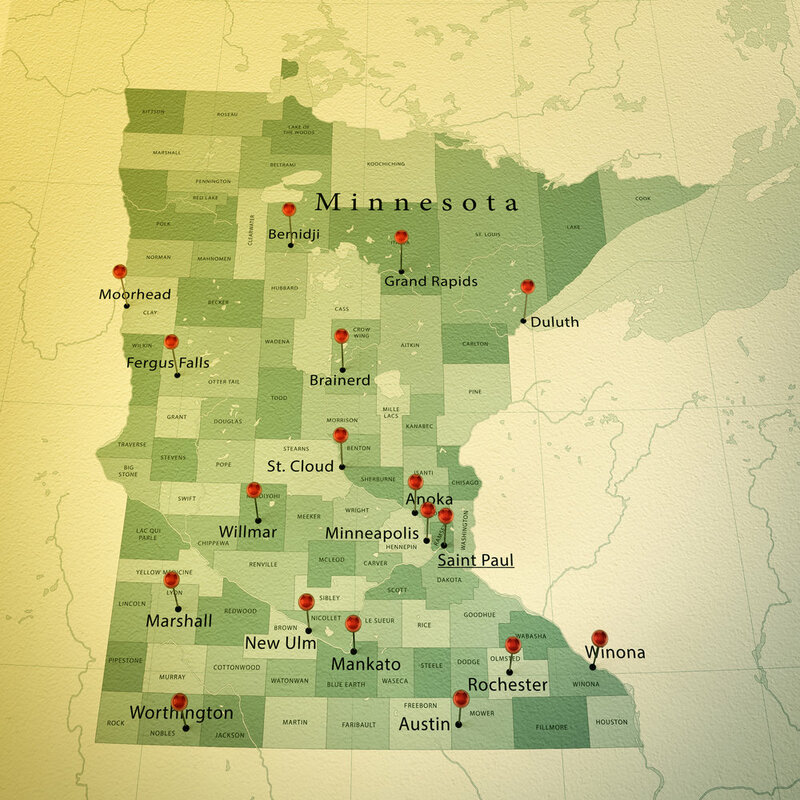 PHENIX works in over 20 cities in Minnesota and all 50 states.